As the battle between Instacart and Amazon rages on, unicorn startup, Instacart, announced the closing of its Series E financing round led by Coatue Management, a leading investor in high growth technology companies, with participation from Glade Brook Capital and existing investors. The Series E financing of $350 milion brings Instacart’s valuation to $4.35 billion. This is an addition to $200 million funding raised by in February 2018, led by the same investor, Coatue Management, as well as Glade Brook Capital Partners and existing investors. 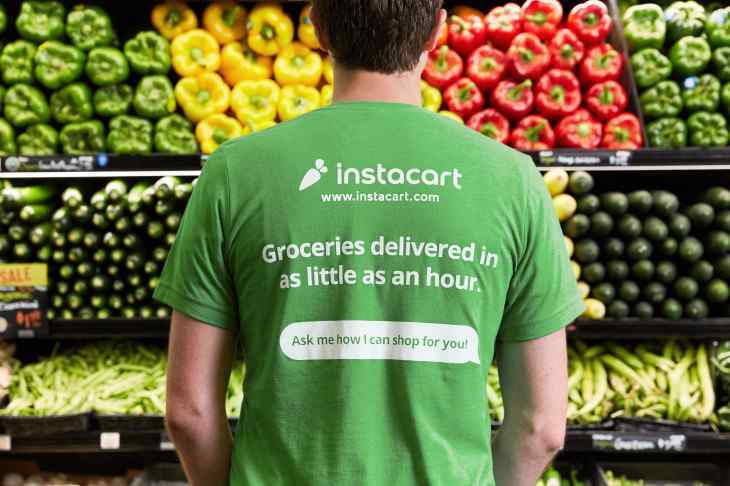 The financing comes on the heels of a period of accelerating growth for Instacart, expanding across North America and partnering with the eight largest grocers in North America including Kroger, Albertsons, Publix, Costco, Ahold-Delhaize, HEB, Loblaw, and Sam’s Club. With the closing of this opportunistic round of funding, Instacart has raised over $1B since its founding in 2012, with the vast majority of this capital still in the bank. Founded in 2012 by Apoorva Mehta (a former Amazon employee), Brandon Leonardo and Max Mullen, the San Francisco, California-based Instacart is a grocery startup that offers same-day grocery delivery service. 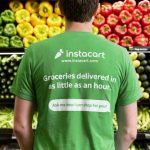 Instacart has quickly scaled to over 220 markets and partnered with retailers across North America, including popular national chains (Albertsons, Kroger, Costco, Loblaw) as well as local, regional grocers (Publix, Wegmans, Schnucks, H-E-B). By combining a personal touch with cutting-edge technology, Instacart offers customers a simple solution to save time and eat fresh food from the most trusted grocery brands. Instacart is the only grocery service that meets today’s on-demand lifestyle by delivering in as little as one hour. Instacart currently has over 500,000 items from local stores in its catalog. Customers can choose from a variety of local stores including Safeway, Whole Foods, Super Fresh, Harris Teeter, Shaw’s, Mariano’s, Jewel-Osco, Stanley’s and Costco. 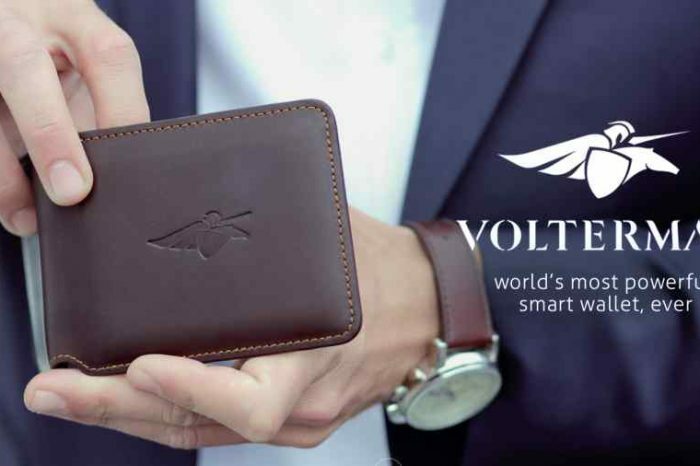 Customers can mix items from multiple stores into one order.The company has raised funding from Kleiner Perkins Caufield & Byers, Andreessen Horowitz, Sequoia Capital, Y Combinator, Khosla Ventures, & Canaan Partners in addition to other participants. In January 2018, the company acquired Toronto-based Unata, a white-label platform for grocers to offer their own grocery delivery service. Unata continues to operate independently, as a subsidiary of Instacart. Instacart will leverage this capital to achieve its mission to change the way people grocery shop. This includes doubling the size of the Instacart team, continuing to rapidly expand its footprint across North America, and investing in new products and services that improve the value proposition for its customers, shoppers, and retail partners.